for $798,900 with 3 bedrooms and 2 full baths, 2 half baths. This 3,000 square foot home was built in 1986 on a lot size of 0.24 Acre(s). 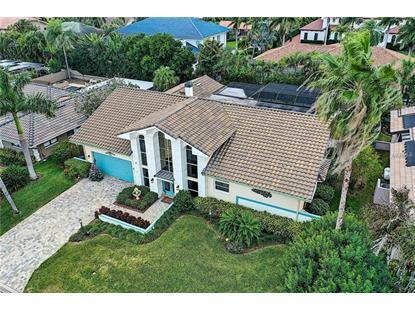 Bayway Isles, an exclusive gated waterfront community. This desirable community is known for its manicured lawns, landscaping, and gorgeous luxury homes. This home has a great curb appeal with stately appearance. It was custom built with a large in-ground pool, that's solar heated, and it also offers over 20 feet soaring ceiling in entryway with immediate impression of grandeur upon entry. 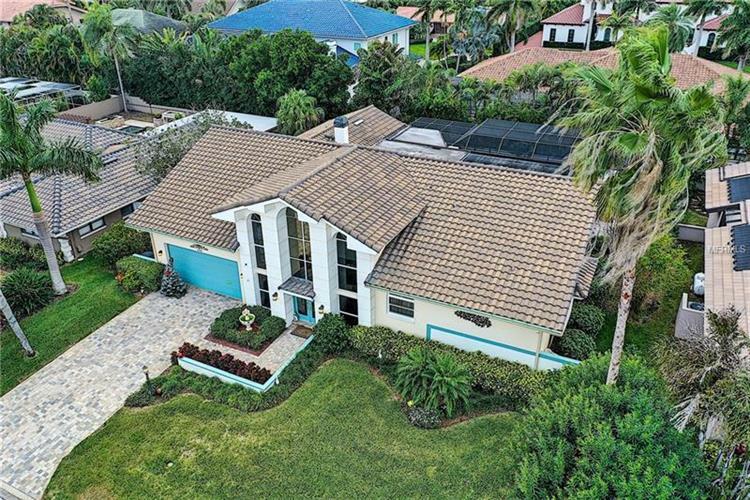 Other features include formal living room and adjacent dinning room, kitchen that opens to family room with warms of the fire place, and breakfast area overlooking large lanai with solar heated sparkling pool, and a free standing hot tub in a private tropical setting. You'll feel like you have found Paradise! Split bedroom plans with large masted bedroom, huge master bathroom with a whirlpool bath tub, separate shower, double sink, and even a sauna! There are also three additional bedrooms, one of which is presently used as an office, and additional 2 full bath, one halve bath next to 4th bedroom/office, and one in pool area. Large laundry room, and oversize 2 car garage.